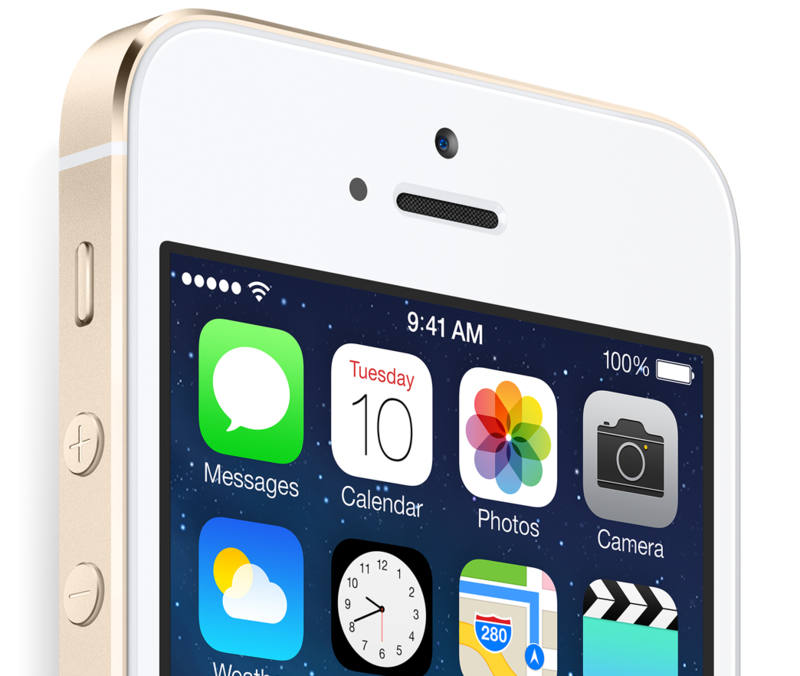 Shipping times for the iPhone 5s have dropped from “October” to 2-3 weeks. While we can only speculate, this may be in part to a larger inventory of 5s’s or a lessening demand. Customers reached out to us today saying that their 5s’s, on backorder, will be shipping next week. This entry was posted in Apple, iOS and tagged Apple, Apple Store, iOS, iPhone, iPhone 5S. Bookmark the permalink.